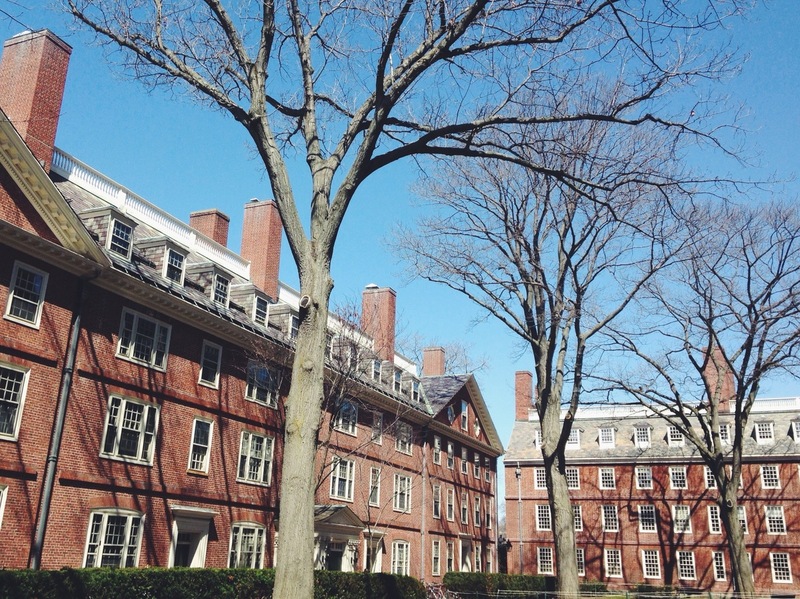 Harvard University Endowment Posts 2 Percent Loss On Investments : The Two-Way The nation's largest university endowment is underperforming and faces challenges due to churning leadership and a questionable investment strategy. Harvard University's nation-leading $35.7 billion endowment suffered a 2 percent loss on its investments in fiscal 2016. Harvard University reported that its endowment fund saw a loss of 2 percent, or $1.9 billion, on its investments for fiscal 2016. It's the single largest annual decline since the financial crisis. The news comes after several years of poor returns calling into question the fund's investment strategy. The university's endowment, totaling $35.7 billion, is still the largest in the nation. (The University of Texas and Yale fill out the top three university endowments.) But the value of its assets dropped 5 percent year over year — down from a record $37.6 billion in 2015 when the portfolio earned 5.8 percent. The medium-to-long-term performance trends show the endowment underperforming key benchmarks. For 10 years, Harvard reported a 5.7 percent annualized gain, compared with 6.9 percent for a 60/40 portfolio of domestic stocks and bonds. Over five years the difference is even bigger, with Harvard at 5.9 percent and the US markets delivering an annualized gain of 8.9 percent." Harvard Management Co. has been hampered by leadership turnover. It is searching for a CEO after Stephen Blythe, a former Deutsche Bank bond trader, resigned in July after only 17 months on the job, as the Globe reports. HMC has had three investment chiefs in the past 11 years. One of the questions facing Blythe's successor will be whether the university maintains its approach of managing its money internally, rather than farming out the job to the best managers it can find on the outside as its Ivy League rival Yale does. "As we enter fiscal year 2017, the investment landscape continues to be full of uncertainty. With a backdrop of slowing growth and rich valuations, endowment returns could be muted for some time to come." A previous version of this post didn't make clear that while the Harvard endowment had a loss of 2 percent on its investment in fiscal 2016, the value of the endowment itself dropped 5 percent during the fiscal year.